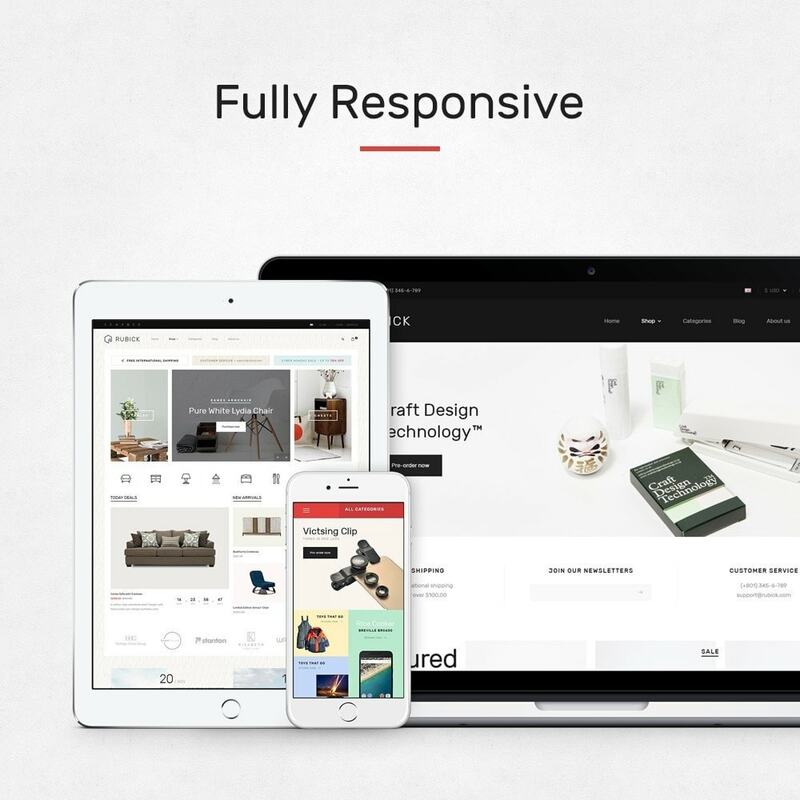 Pts Rubick is an outstanding multipurposes Prestashop theme designed for Furniture, Decor or Digital store. 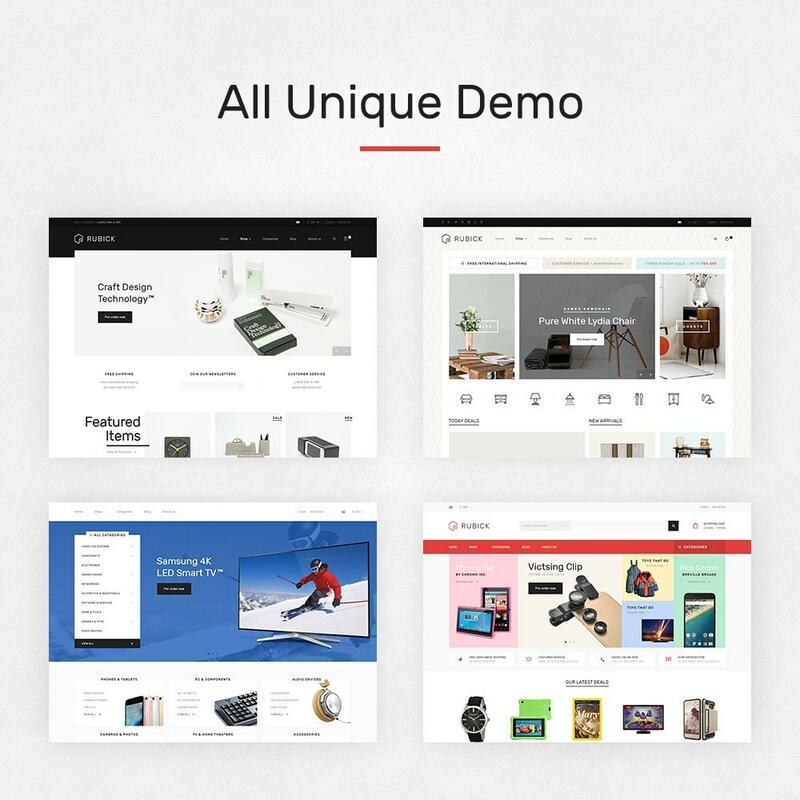 It has 4 Home page variants, each one comes with different layout structure and style, multiple header styles. 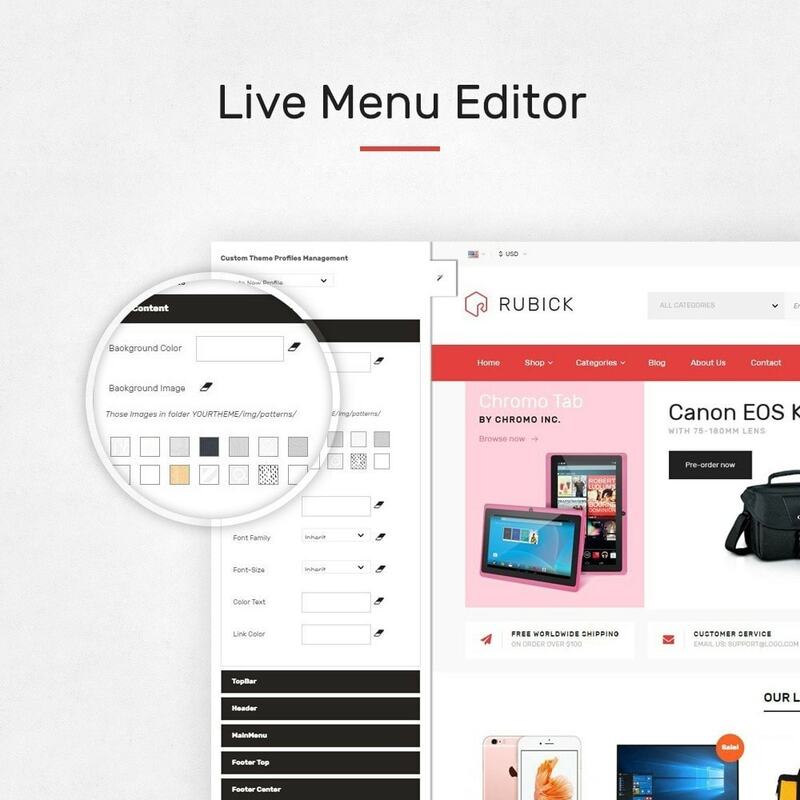 Pts Rubick is built with the best Drag & Drop Prestashop page builder to build stunning pages in minutes. 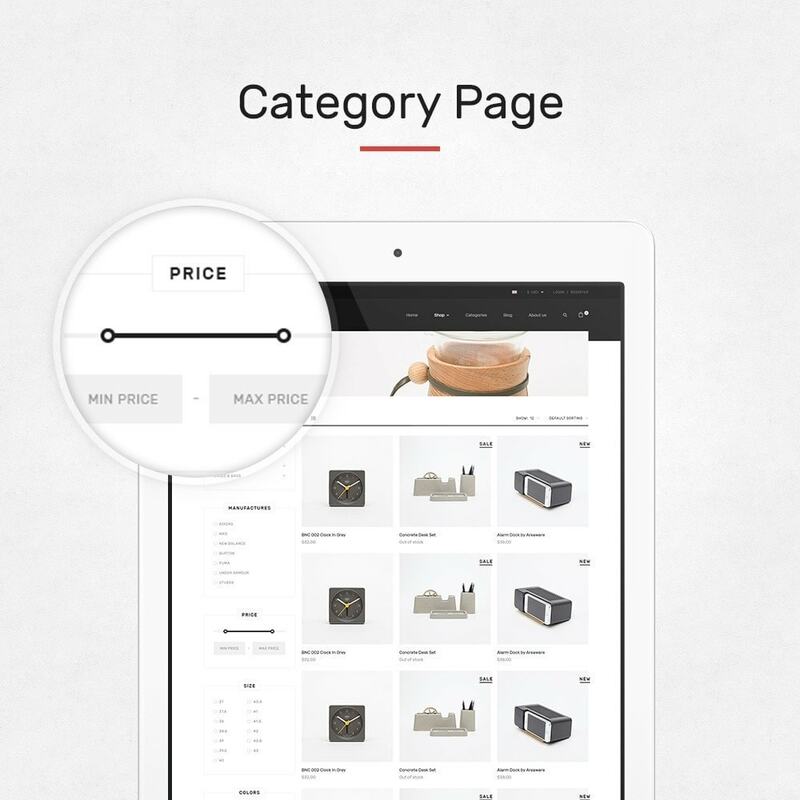 You can customize the theme style real time based on the predefined parameters, no coding is required.